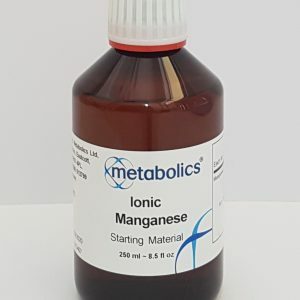 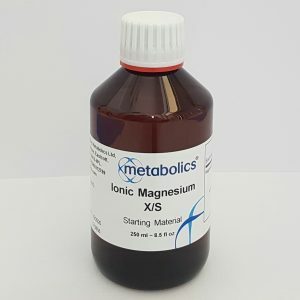 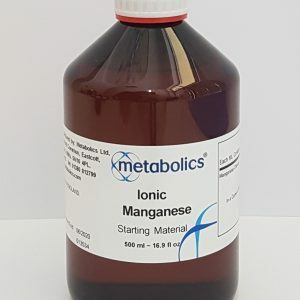 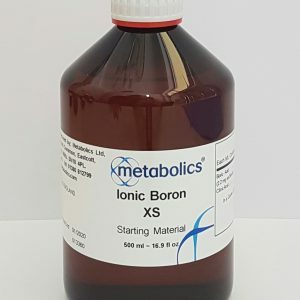 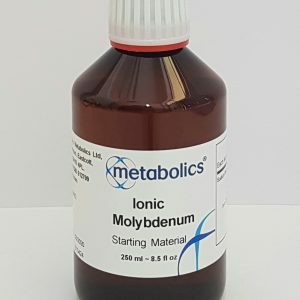 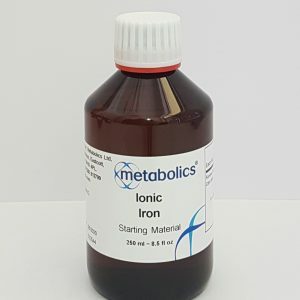 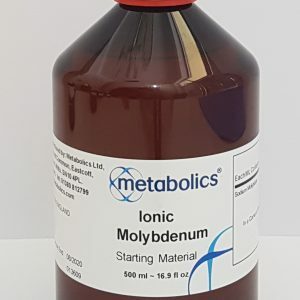 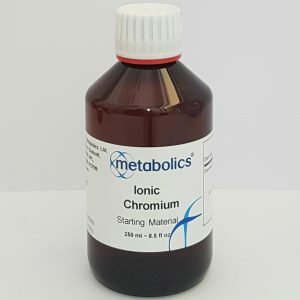 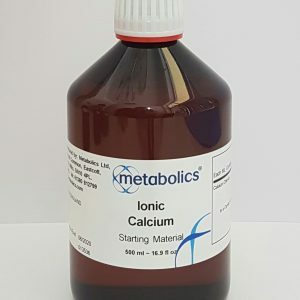 Ionic minerals are metallic ions that have completely dissociated from their naturally occurring compounds, just as should occur after ingestion by the reaction of hydrochloric acid in the stomach. 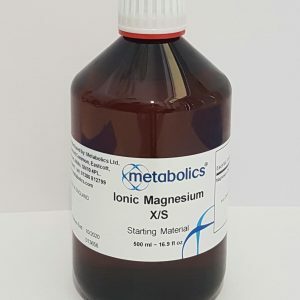 All metallic mineral ions are absorbed through the gastro intestinal wall by diffusion or through special channels called ionophores. 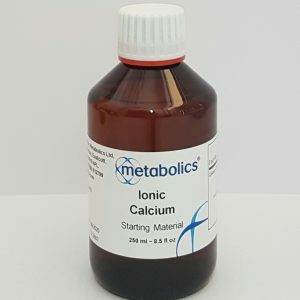 Thus, a mineral in ionic form,makes an optimal substrate for effective mineral absorption.